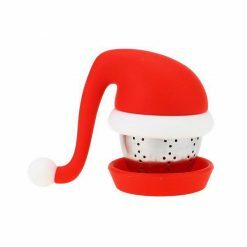 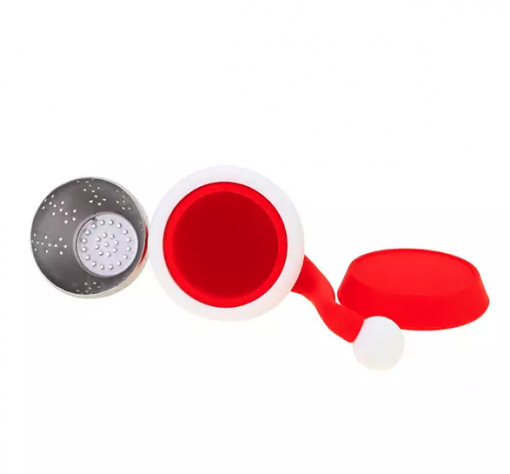 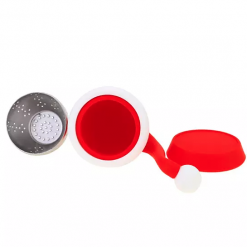 This Santa Hat tea infuser a Christmas favorite! 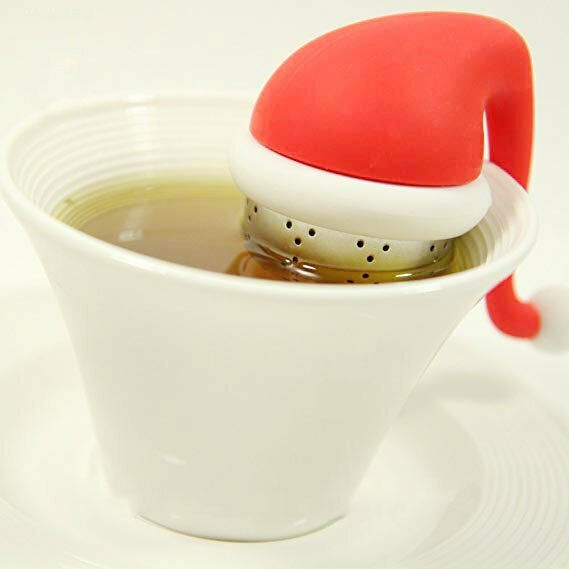 Steep your favorite blend with the Santa Hat tea infuser this Christmas! 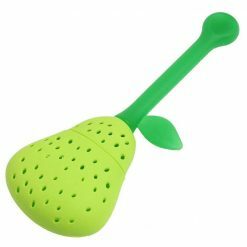 This larger infuser is perfect for making both cups and pots of tea. 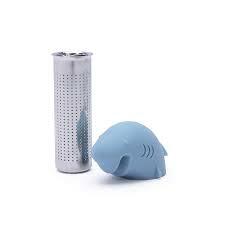 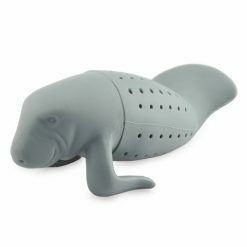 this friendly creature makes for a great infuser for fruity and herbal blends. 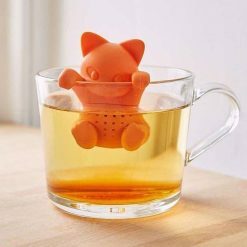 Orange you glad the KitTEA Cat is finally here? 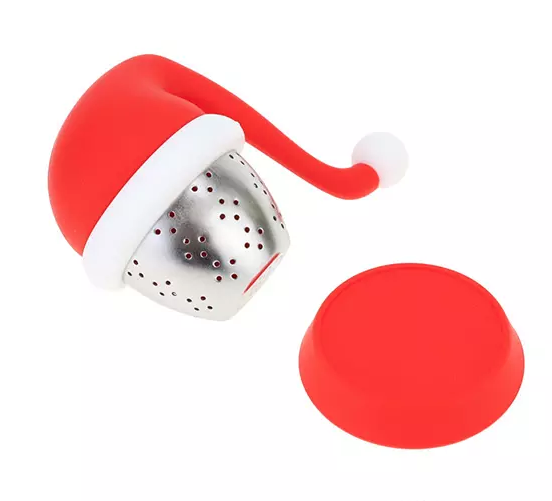 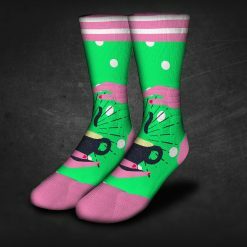 Steep your tea with this cuTEA of a creature! 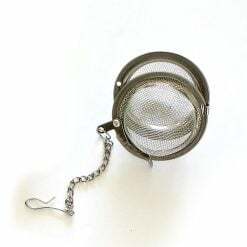 A must have tool for making loose leaf. 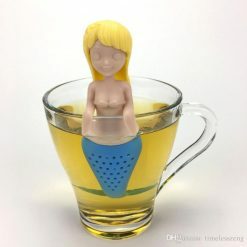 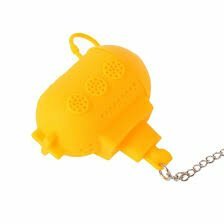 "Steep your Tea in a Yellow Submarine, Yellow Submarine, Yellow Submarine"
Do you have a wild side?